As soon as I saw the front of this car, I was all in. Weds Wheels video – Authentic vs Imitation wheels. FckYourCrew and Original Garage have come together out of mutual respect to bring the scene a fresh T.
High end grade, simple style ! 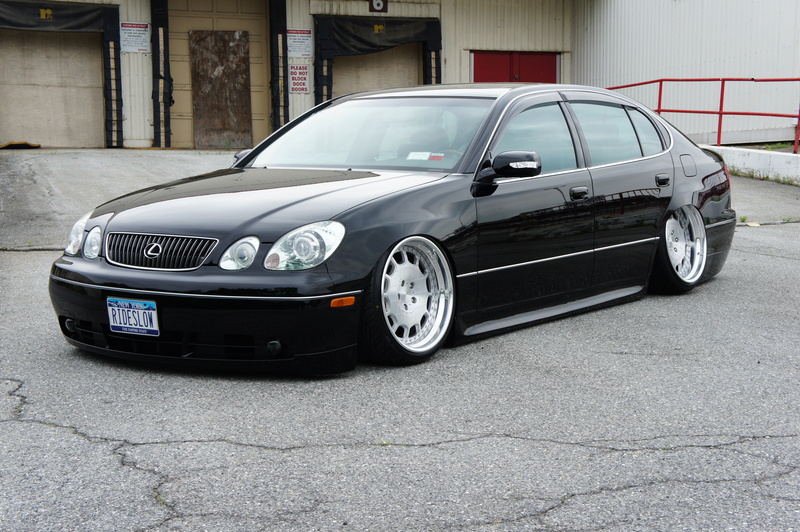 on how well fitted this thing is….old school favorite! After all these years MAE is still such an aggressive wheel to own…Love it!